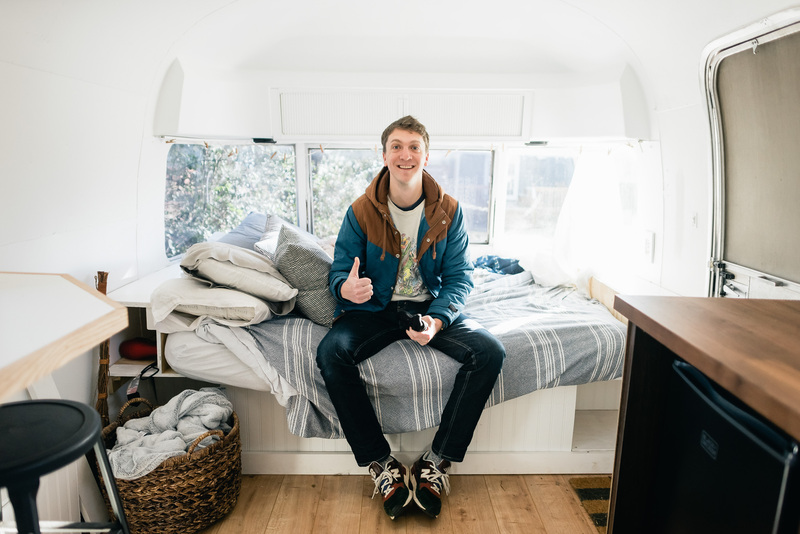 Joel checking out an Airstream he’s considering buying, to rent out on Airbnb. Finding a sweet place to rent and spend the night is easy enough on Airbnb, but how easy is it to be a host? What are the pros and cons of hosting our very own Airstream or apartment? Am I actually going to dig out 2 feet of dirt in my basement to make room for a private apartment? In this episode Joel and I discuss the different options we’re each considering and whether or not we’re cut out to be Airbnb hosts. 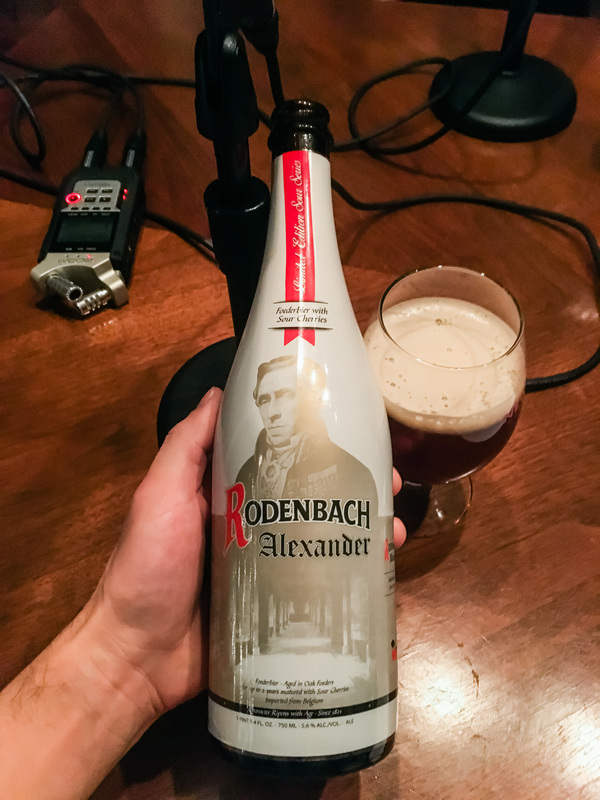 And at the beginning of this episode we popped open a Rodenbach Alexander which you can find and learn all about on Untappd. If you enjoyed this episode, be sure to subscribe and review us in iTunes, Stitcher, or wherever you get your podcasts. And like we discussed in this episode, head over to Airbnb and check out what rentals are going for in your neighborhood. 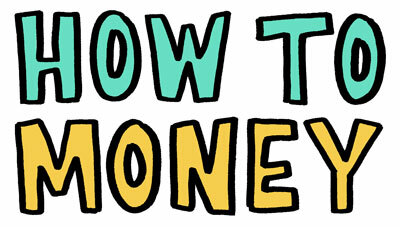 If it’s more than you were expecting, it might be worth signing up and becoming a host yourself! I would totally Wrapify my car for $40/week! I don’t think they’d accept me because I don’t do enough driving. If I did, I’d totally be all over this. Hey Carl. It’s a sweet deal, right? I was driving more after my bike accident which is why I was considering wrapping my car for cash. But I’m back on the bike (even in this cold) so we’ll see if it ever comes to fruition! I think a lot of problems with AirBnb comes from future threats of regulation by the governments. They seem to be wanting to crack down on these sorts of services for some reason and thus it might not be as much of a profitable project in the future. Right now, due to the lack of regulation, it seems to be a better model for a business than the traditional renting of properties. Martin- I 100% completely agree with you! This isn’t something we brought up in our discussion (I don’t think), but it’s the only thing in the back of my mind that I keep coming back to. For us specifically, Airbnb would definitely be more profitable, but a traditional rental lease wouldn’t be terrible. That’s a great point, Martin. I would tell people to use great caution if they are buying a property (or Airstream) where the numbers only work if you run it as an Airbnb. For Matt and I, the Airbnb route would lead to more income but I believe that the numbers could still work pretty well going the traditional rental route. You also have to think about how long the payback takes. If it is going to take 5+ years that makes it a far bigger gamble than a quicker payback period.